This may not come as much of a surprise but I have an imagination probably best described as overactive. So a game like Scribblenauts is right up my alley. 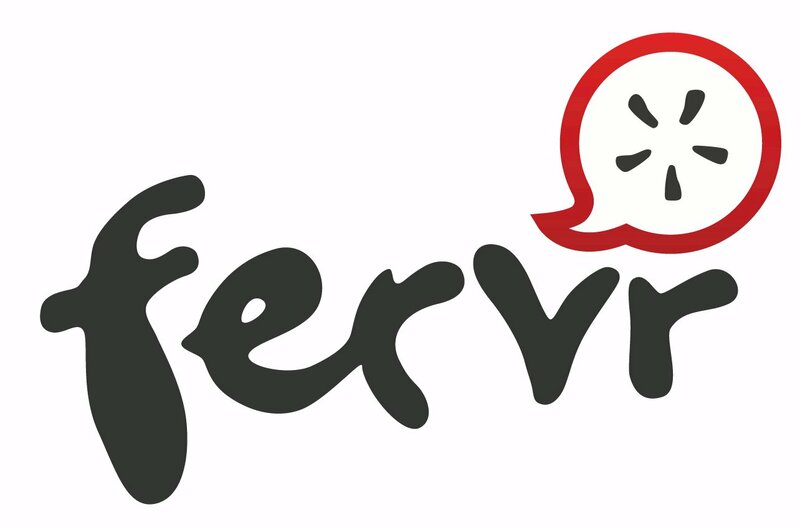 A game where you solve puzzles by using the (almost) boundless limits of your creativity? I’m in. Throw in a whole bunch of DC superheros and I’ll be your best friend forever. 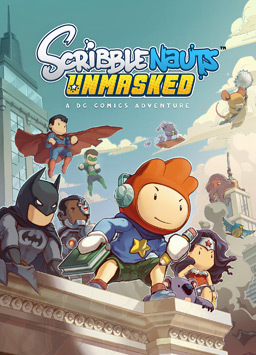 And that’s what Scribblenauts: Unmasked is – a really fun game that seems tailor made for me. And it is a lot of fun. But there are some aspects that just don’t work for me. A few years ago, I stopped by monthly comics. There were a number of reasons for this. I was finding it difficult to store all those individual issues and preferred to have the collected editions that sat nicely on my bookshelf. I no longer worked in the city, so regularly getting to a comic shop to pick up my order was increasingly difficult. And frankly, most monthly comics were just losing my interest. I still loved comics, but the collections were where it was at for me. That was until three months ago. 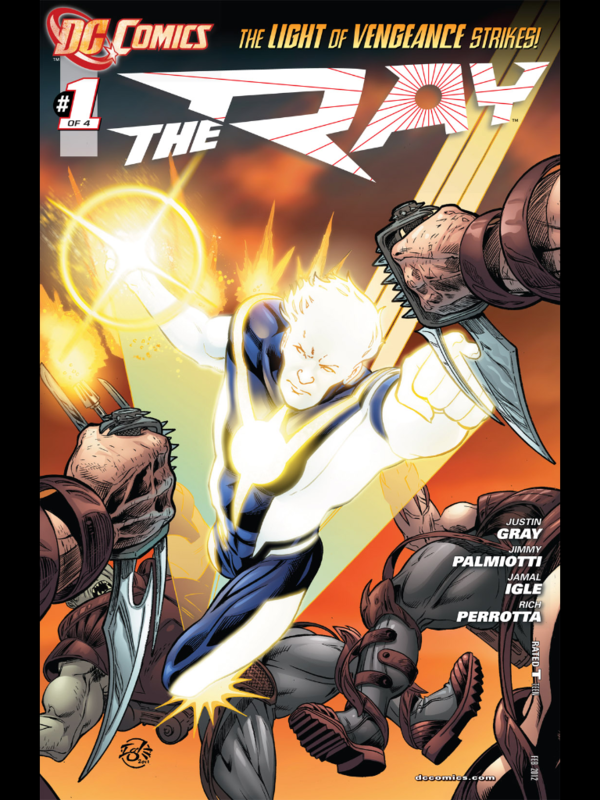 DC Comics, in a bold move, relaunched their entire comic line, sending everything back to #1. And on top of that, they began to release all of their titles digitally through the Comixology app the same day the print versions hit the store. And now I’ve got the comic bug again. First thing I do on a Thursday morning is to fire up the iPad and see what comics have been released. And the fact that I can get them cheaper digitally than I can in print is a big bonus. 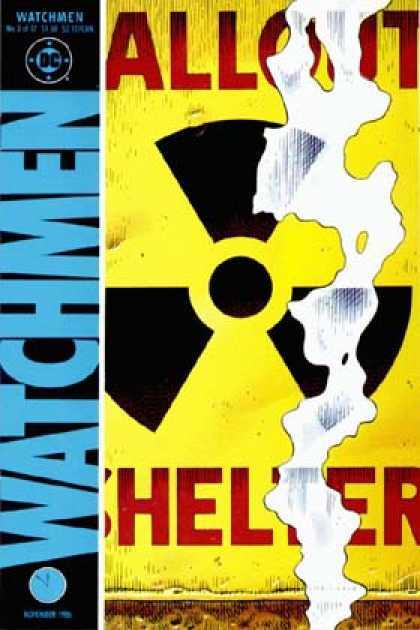 Since DC got the ball rolling, more and more books are released on the same day digitally as they are in stores. 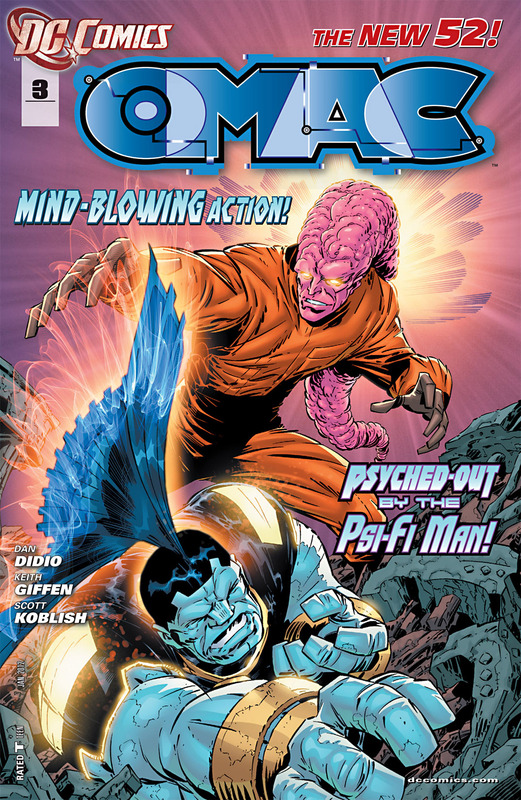 To give you an idea of what comics are grabbing my attention, check out my favourite book of this week – OMAC #3. Would you sell your soul to the Devil for superpowers? Think of all the good you could do as a superhero. All the lives you could save. Wouldn’t all that be worth the sacrifice of your soul? Isn’t that the kind of thing Jesus would do? 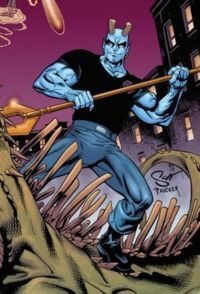 That’s what Daniel Cassidy aka Blue Devil did. But was it worth it? And is it even possible? Some of you may not remember what things were like in 1999. If you don’t remember, you’ve just made me feel old. Thanks for that. Back in ’99 every one was getting ready to crack out their old Prince albums and party like it was 1999, because, well, it was. But there was a looming threat. The Y2K bug. There was a great panic because we were uncertain that our computers could cope with the change from ’99 to ’00. Planes were going to fall out of the sky, cars would spontaneously combust in the streets, microwave ovens would rise up against the oppressive regime of mankind and over throw the government – you know, the usual. It would be the end of the world as we know it. It was time for the apocalypse. As I’m writing this in 2009, you can be pretty much assured the apocalypse didn’t happen in 1999. But there was a genuine uncertainty about the year 2000. Vertigo comics jumped on this wave with their V2K line of comics, all focusing on the stroke of midnight, New Year’s Eve 1999. 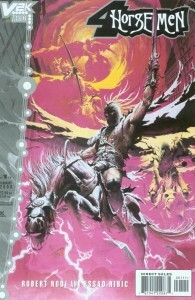 4 Horsemen was one of those books. “It’ll happen today. I’ve seen signs. National Examiner reported a two-headed cat born in queens. It’s times like these where it’s hard not to quote REM. It’s the start of the end of the world. Things don’t look good for the old US of A. And while Rorschach may seem paranoid, that doesn’t mean he isn’t right. Is there a conspiracy at work?